This one-semester, foundational dual enrollment course focuses on the differences between civil and criminal law and covers alternative dispute resolution, tort, and employment law. 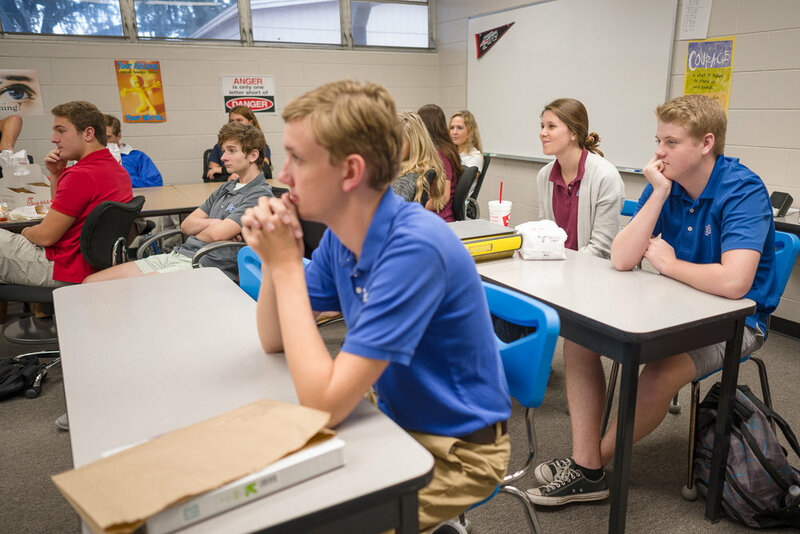 Students in Business Law learn the essential principles that underlie the U.S. legal system, and learn to evaluate everyday events in light of their legal implications. Students learn the common practice of alternative dispute resolution, or commonly known as “settling” cases outside of trial. After comparing different settlement methods: arbitration, meditation, and negotiation, they contrast and apply them during a scenario in which their fictitious businesses are sued. Tort law is a private dispute between private parties (individuals or businesses, etc) where someone has been injured (financially, physically, or emotionally) and compensation is needed to right the wrong. These are the lawsuits that we see often in headlines—negligence—slip and falls, automobile accidents, etc. Students engage in “Negligence Prevention Poster Scavenger Hunts” in local businesses, as well as dissecting real-life scenarios provided by practicing attorneys who participate as guest speakers. Students' opinions of cases often change dramatically after hearing the true facts and seeing the real injuries via documentary and personal account. 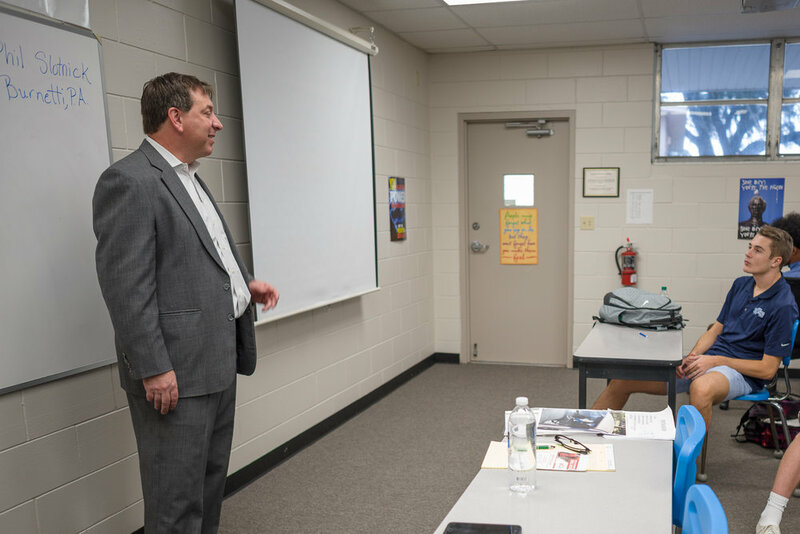 When students turn their attention to business law, they learn the reality of what questions can and can’t be asked of potential employees. By examining the details of employment discrimination suits, and privacy rights within jobs, students uncover how the law relates to various facets of human nature and the fabric of social frameworks. For example, can employers check your Facebook or emails during work hours to see if you are on social media during work? If so, is that grounds for termination? Copyright © 2017–2019 LCS RISE Institute. All Rights Reserved.